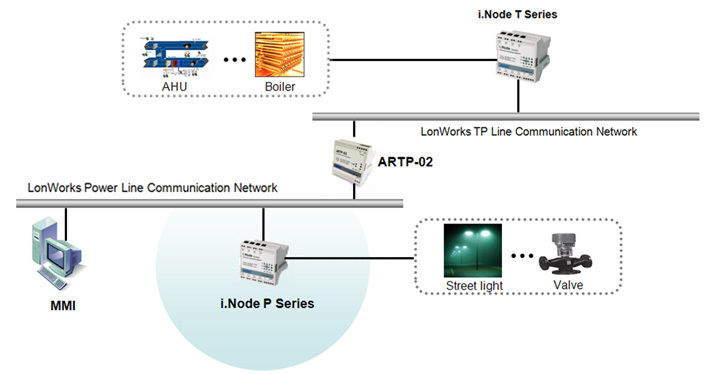 i.Node series -The i.Node series products are network I/O devices that have adopted the LonWorks flatform (ANSI/EIA/CEA 709.1) and are used exclusively for LonWorks that is a standard for the open distributed control in the industrial automation control sector. 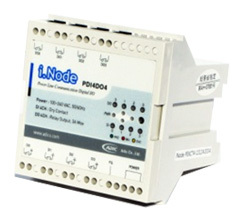 LonWorks-based controlling network can be built by connecting various digital and analog sensors and actuators to the iNode series products, receiving values from the sensors, and controlling the actuators. 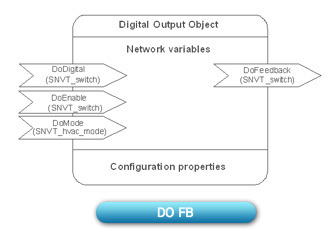 Digitalized I/O processing due to intelligent devices Easy to install and manage due to the LNS plug-in program. A user interface is supported.